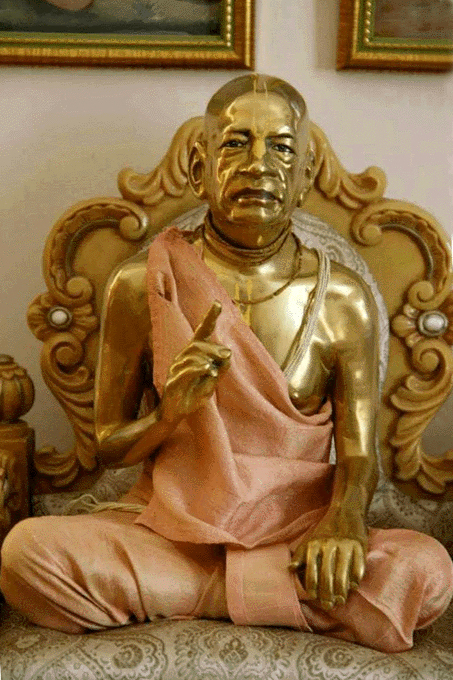 Today marks Srila Prabhupada’s acceptance of Sannyasa. 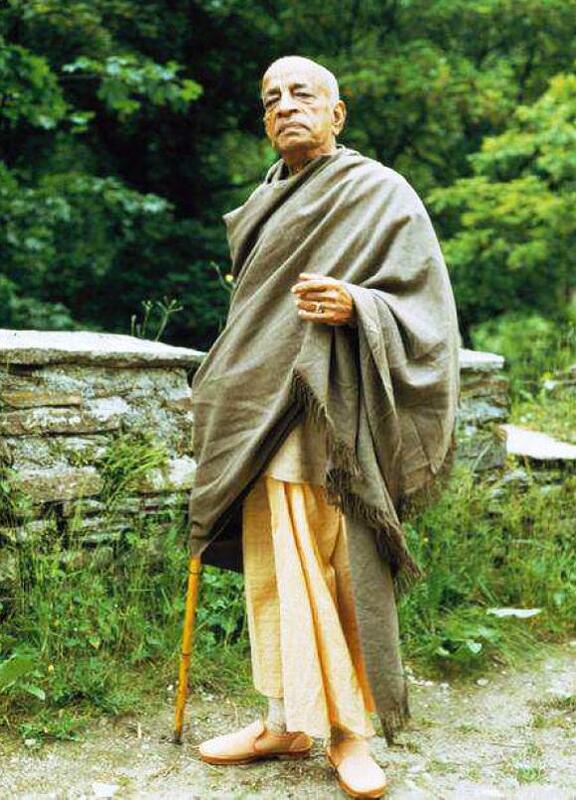 Thanks to Prabhupada Connect for so nicely putting together this list list of quotes by Srila Prabhupada on Sannyasa, which we have re-posted here. 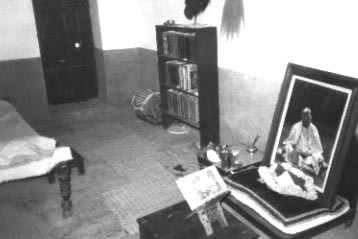 Srila Prabhupada accepted the order of sannyasa from Sri Srimad Bhaktiprajnana Kesava Maharaja on September 17, 1959 at the Kesavaji Math in Mathura. 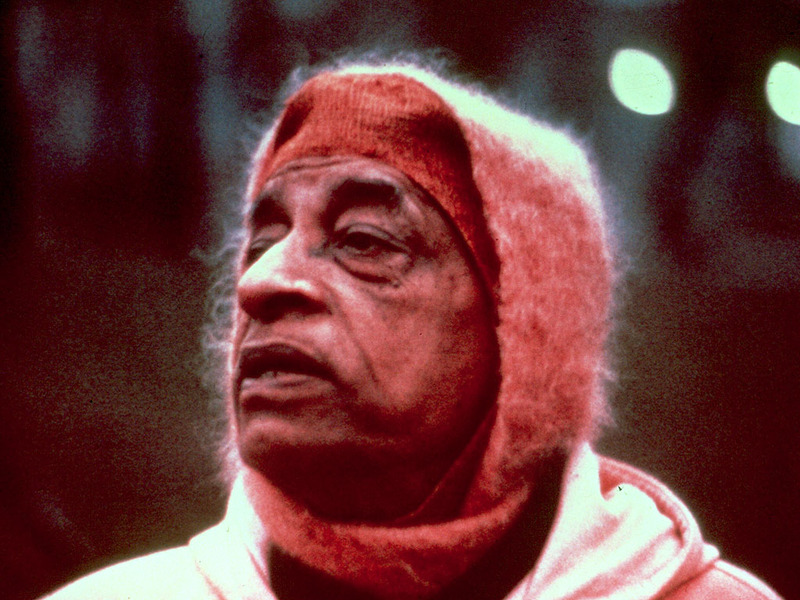 Included below are some relevant quotes from Srila Prabhupada’s lectures and letters. 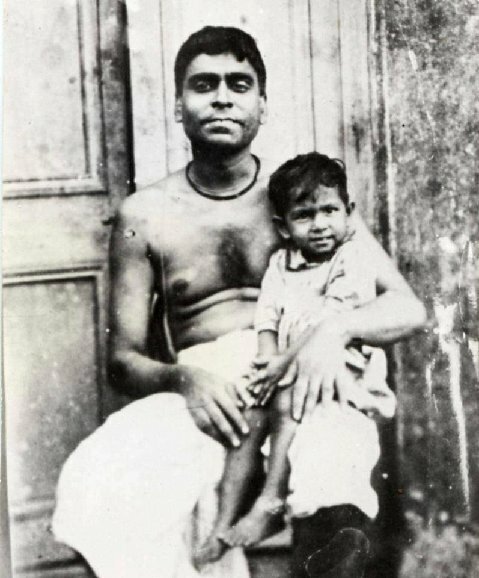 “When I was householder, several times there was indication given by my Guru Maharaja that I should give up family life and become a sannyasi and preach this Krishna consciousness movement. In several way there was hints from my spiritual master, but still, I was not willing. I was thinking, ‘If I go away, then my family, my sons, my daughters, they will suffer.’ But actually, I have left my family connection in 1950. Actually ’54, but introductory in ’50. For the last twenty years. But they are living; I am living. They are not dying in my absence, and I am not suffering without being in my family. On the other hand, by Krishna’s grace, I have got better family members. I have got nice children in a foreign country. They are taking so much care of me, I could not expect such care from my own children. 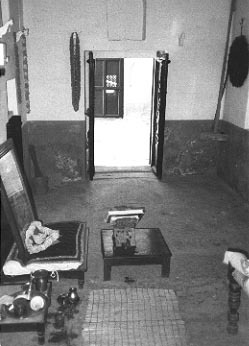 …In this verse the description of mahātmā is clearly given. 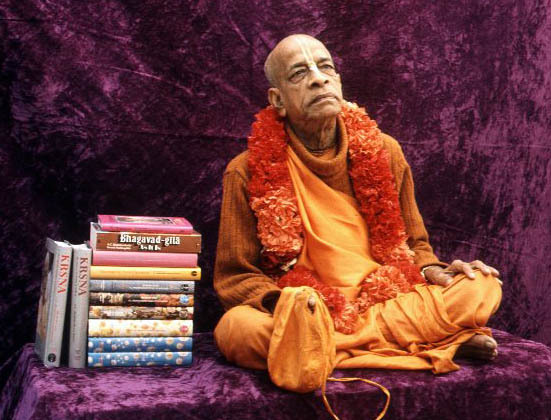 The first sign of the mahātmā is that he is already situated in the divine nature…The mahātmā does not divert his attention to anything outside Kṛṣṇa because he knows perfectly well that Kṛṣṇa is the original Supreme Person, the cause of all causes. There is no doubt about it. 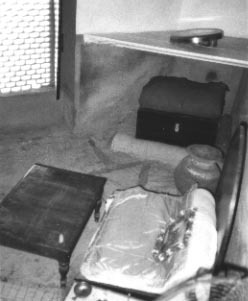 Such a mahātmā, or great soul, develops through association with other mahātmās, pure devotees. 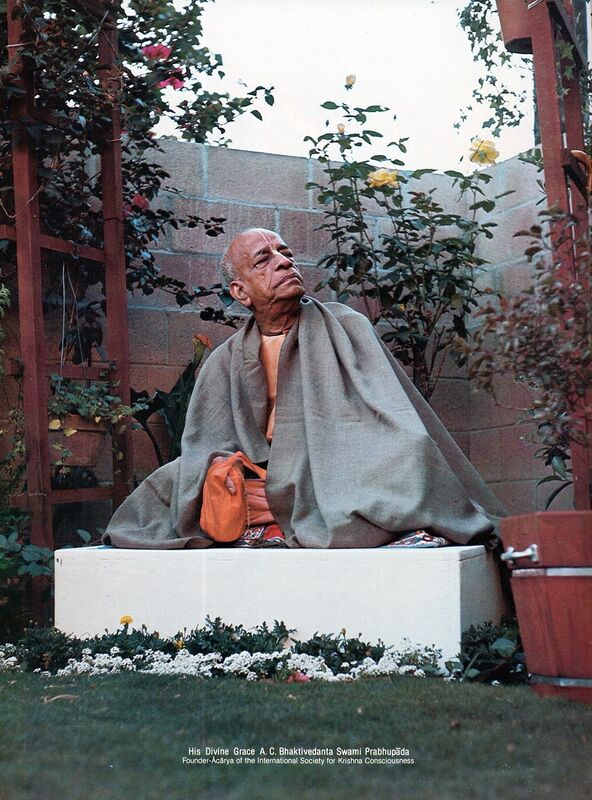 I find that for me personally, thinking about Srila Prabhupada is one of the best forms of meditation, is good for my Krishna consciousness, and makes me feel very fortunate to be a part of The Hare Krishna Movement. 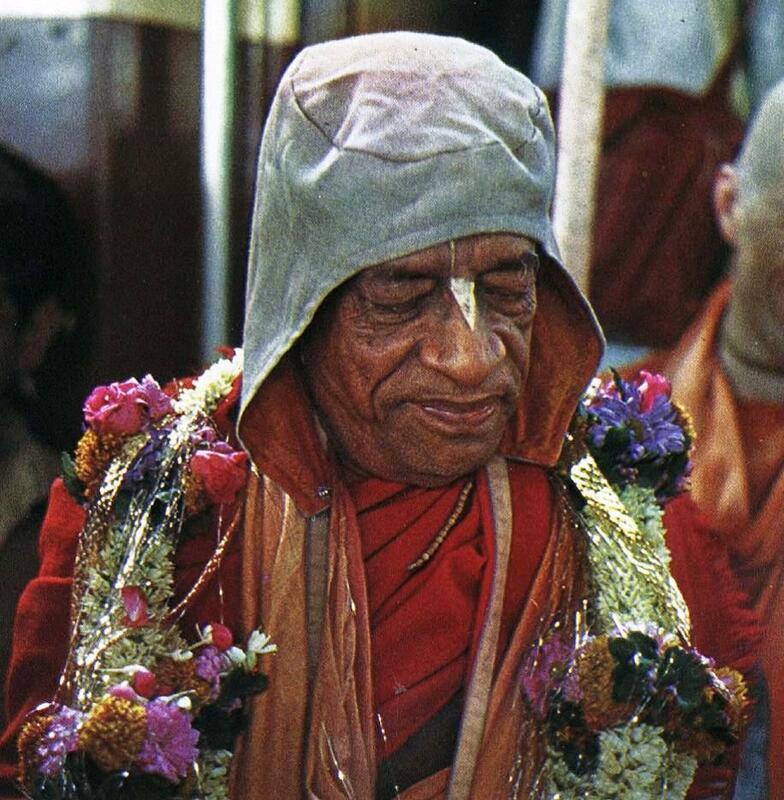 I read this letter today, by Srila Prabhupada to Hamsadutta Prabhu, written in 1973, putting in practice, the process of ritvik initiation (although we did not have a name for it then, it was simply how it was done); “…Please accept my blessings. 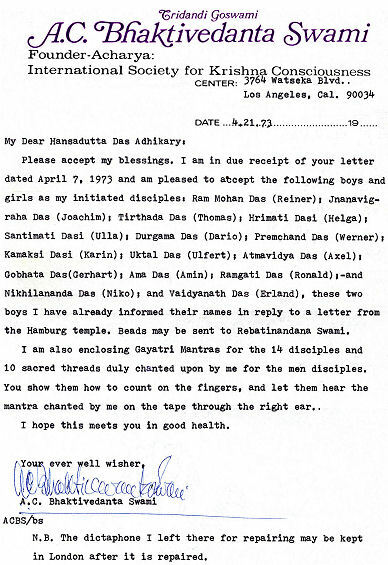 I am in due receipt of your letter dated April 7, 1973 and am pleased to accept the following boys and girls as my initiated disciples. 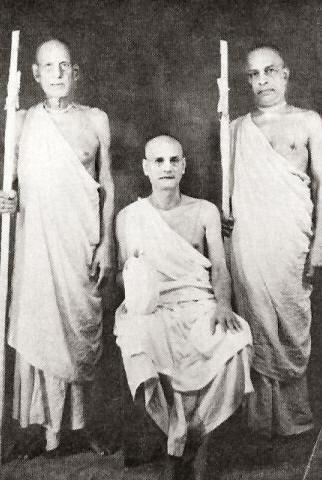 What I find interesting is how devotees today will decry and belittle the Ritvik Process of initiation, but this was how the initiations were performed in the early days of our movement. 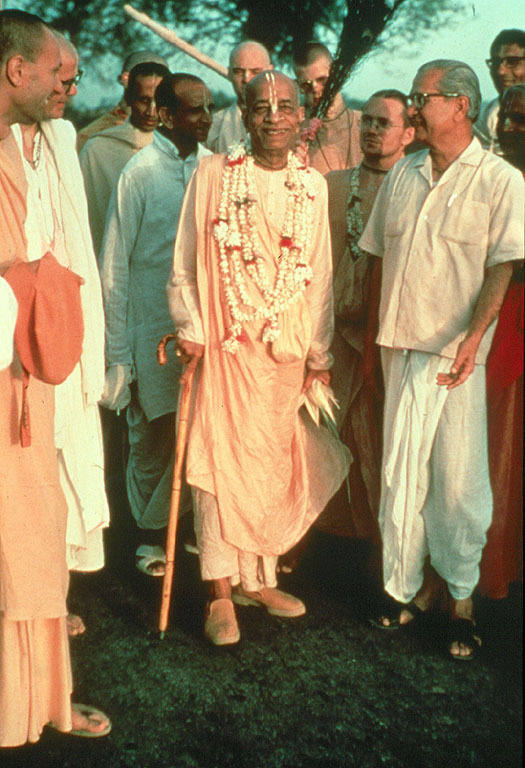 The majority of disciples, initiated by Srila Prabhupada when he was personally present, received initiation exactly as it was described in above letter. 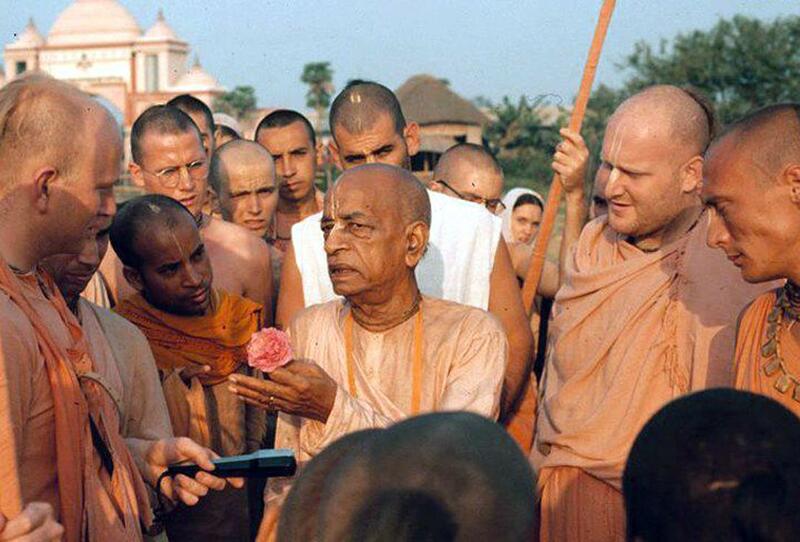 We almost all recieved Ritvik initiation from Srila Prabhupada. I know I did. 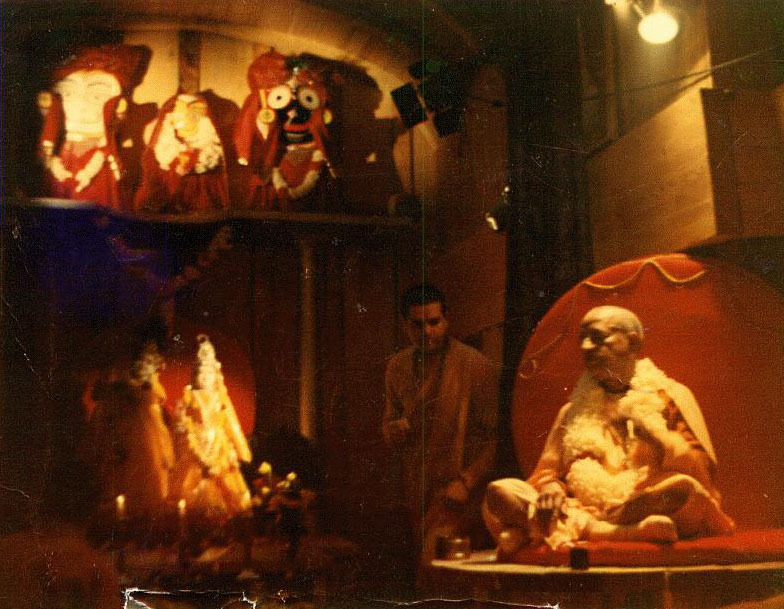 Today we celebrate the Arrival of Srila Prabhupada in the U.S.A. 1965 with this poem written aboard the ship the Jaladuta and with a free pdf download the Jaladuta Diary. Just click on link at bottom of post to read or save the pdf file. 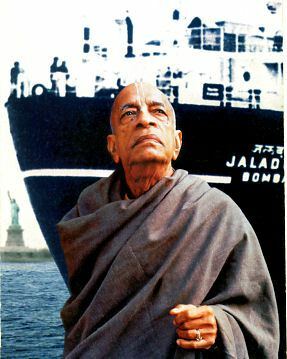 The spiritual master and founder of the International Society for Krishna Consciousness, His Divine Grace A.C. Bhaktivedanta Swami Prabhupada, is now engaging thousands of men and women in America and throughout the world in the science of bhakti-yoga, transcendental loving service to God. 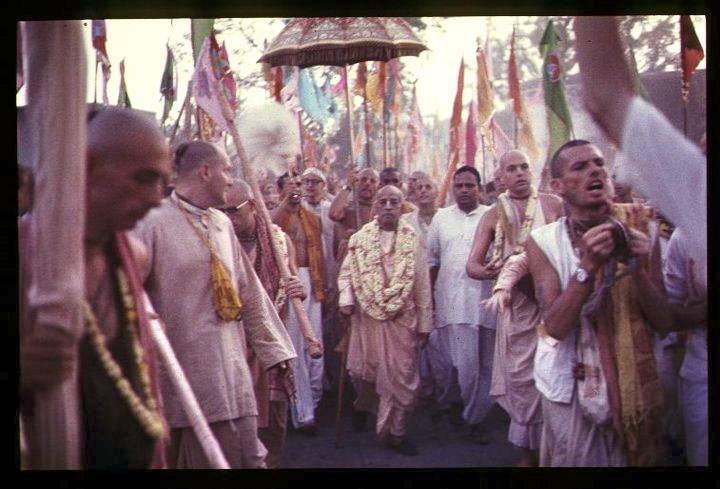 Prabhupada had no personal motive in first beginning ISKCON; he so vigorously preaches the philosophy of God consciousness simply because he has been ordered to do so by his own spiritual master, Srila Bhaktisiddhanta Sarasvati Gosvami Maharaja. 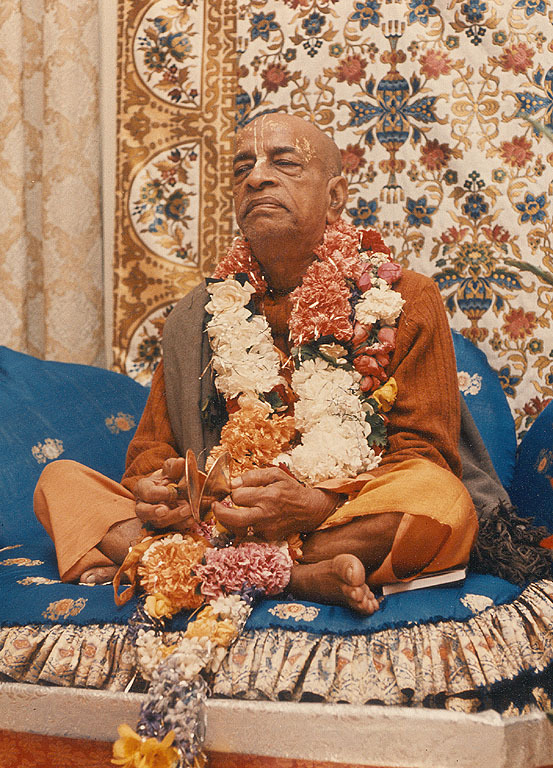 His Divine Grace A.C. Bhaktivedanta Swami Prabhupada first arrived in the United States in 1965 with seven dollars, a letter of introduction to an Indian family in Pennsylvania, and a suitcase with some volumes of Srimad-Bhagavatam. 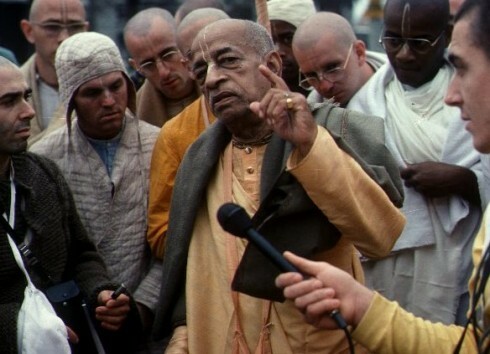 In the following poem, written in Bengali on the day of his arrival in the USA, Srila Prabhupada addresses the Supreme Lord Krsna, asking Him His purpose in sending His servant to America. 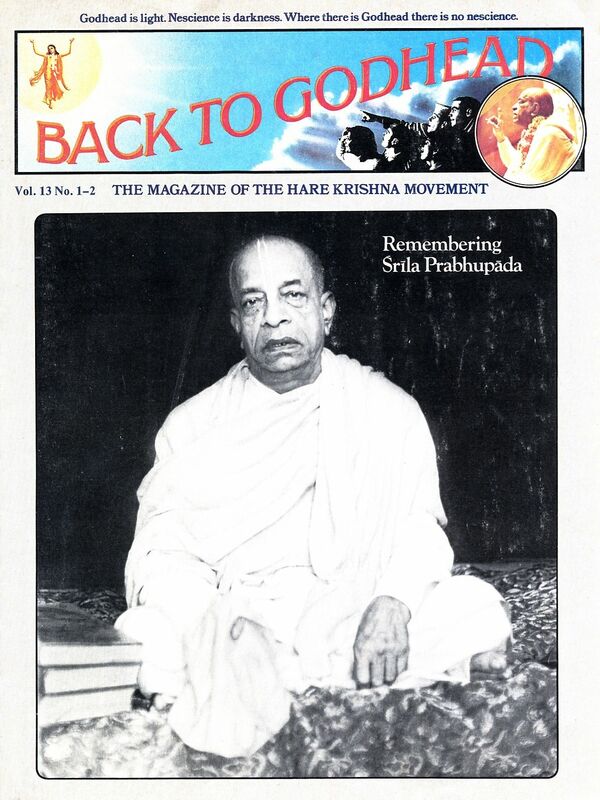 The translation from Bengali was done by Srila Prabhupada himself. 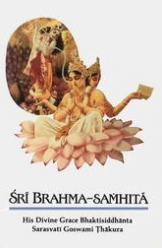 This is a very nice song composed by Narottama dasa Thakura, which is sung daily in all of the Hare Krishna Temples around the world. What is interesting about transcendental sound vibration, is that it never gets old. This song is as relishable today, as it was 38 years ago. 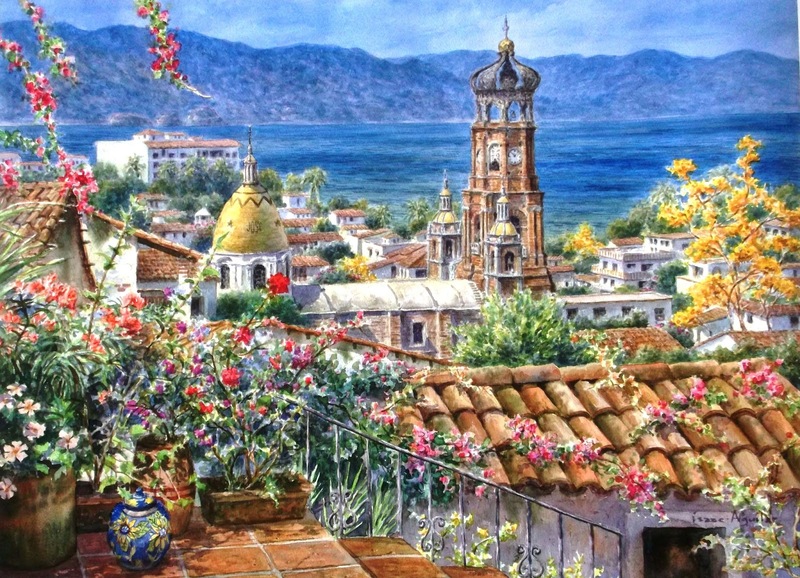 Actually even more relishable, as the meaning of the words become more and more realized.